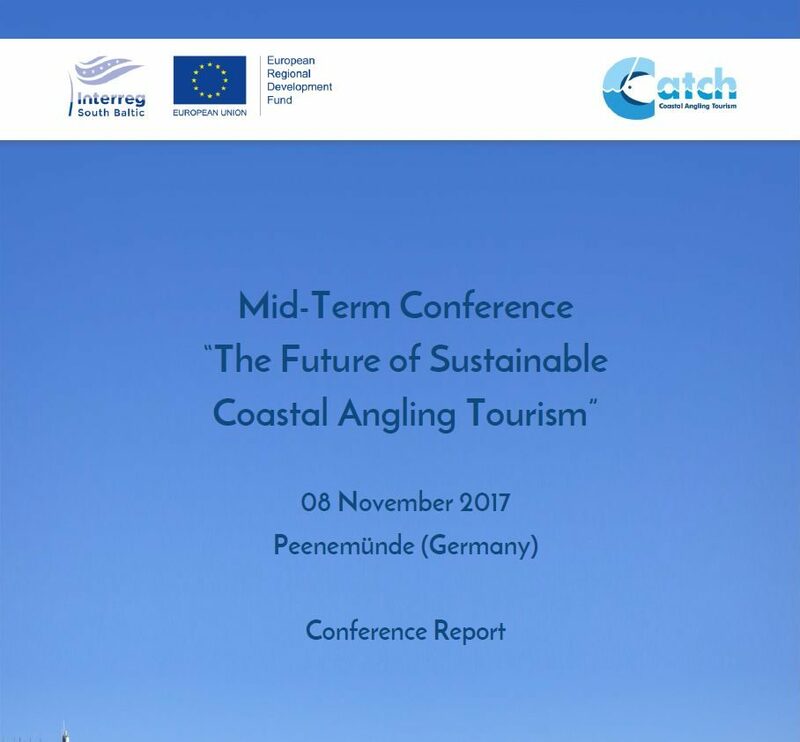 Having completed the first half of the three-year CATCH project, the partners invited stakeholders from science, NGOs, administration and the angling community of the South Baltic region to its Mid-term Conference in Peenemünde (Germany) on 7 November. To recall all contributions and discussions, please download a five-page conference report here. The CATCH project partners would like to thank all speakers, panelists and participants for embarking on the journey to Peenemünde and for all contributions.